WJSG Internet Radio: Pink Floyd is willing to post their catalog on Spotify – on one condition. 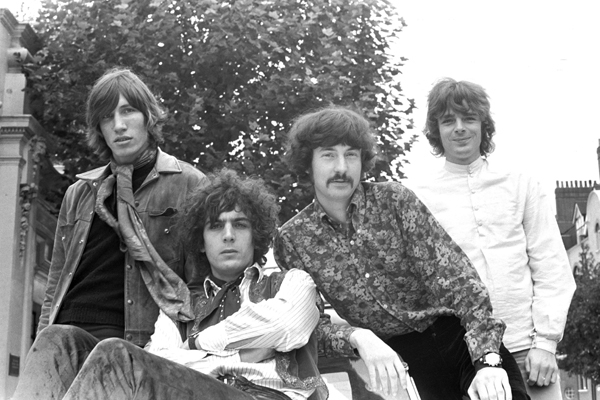 Pink Floyd is willing to post their catalog on Spotify – on one condition. Pink Floyd has avoided Spotify thus far, but the band has announced on Twitter that they're willing to post their catalog on the streaming service – on one condition: they're holding out until their 1975 track "Wish You Were Here" hits a million streams. EMI Records holds Pink Floyd's catalog, and although Spotify signed a deal with EMI in 2011, Pink Floyd was not part of the agreement, according to Mashable. The rockers haven't been very welcoming to the digital age of music: in 2010, they sued EMI for allowing single-song, instead of full-album, downloads on iTunes.